The African Development Bank (AfDB) has announced its participation in the capital of Africa Renewable Power Fund (ARPF). The $25 million investment aims to develop renewable energy in sub-Saharan Africa. Africa Renewable Power Fund (ARPF), an investment fund dedicated to renewable energy production in sub-Saharan Africa, will receive new money. The funds come from the African Development Bank (AfDB). Its Board of Directors recently met and approved a $25 million equity investment in ARPF. According to the pan-African financial institution, ARPF should add this money to its already $250 million pool. These funds are intended to finance “between 10 and 15 renewable energy projects”. These include solar, wind, small and medium-sized hydropower, geothermal and biomass. “ARPF will expand the pipeline of bankable energy projects in Africa, complement and deepen the AfDB’s work in this crucial area. It is vital for economic growth and to facilitate the transition to reducing carbon emissions across the continent,” said Amadou Hott, AfDB Vice-President. In African countries, this private fund selects priority projects that can have an impact on local development. The projects selected are those owned by private power producers (IPPs). These projects can be for the network or simply off grid for communities or companies. In West Africa, ARPF has invested in six small solar projects developed by Azimuth in Ghana; 1 MW is already operational. Electricity is intended to supply shopping centres. 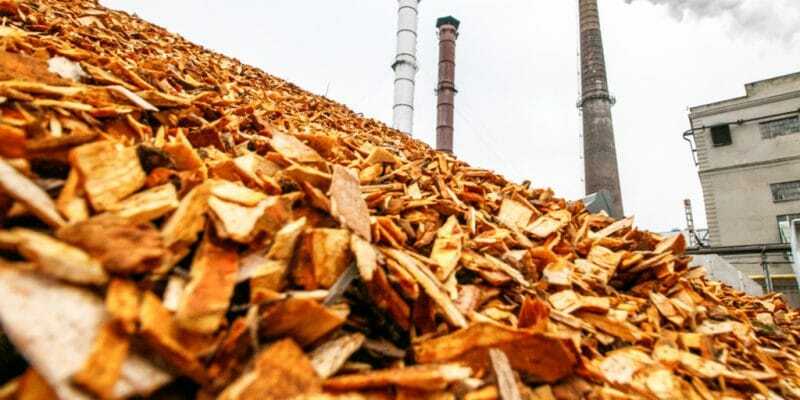 In the same country, it invested in a eucalyptus biomass project developed by the Norwegian company Africa Plantations for Sustainable Development (APSD) 400 km north of Accra, the capital. This plant is already in operation and has a capacity of 60 MW. In East Africa, more specifically in Uganda, ARPF supported Berkeley Energy for its 16 MW hydroelectric project at Kikagati, on the border with Tanzania. The energy produced is sold to both countries. Beyond the local development aspect, the AfDB wants to focus on environmental protection. “The Bank will also ensure that the highest environmental and social standards, as well as climate change and gender considerations, are applied to projects,” the Bank promises. ARPF has already invested in the production of 533 MW in Africa south of the Sahara.